Little Mordechai came to me through a charity auction that I participated in to support my local community. When I was first approached about participating in the auction, I was so excited and I jumped at the chance to be able to support my community and the families who live here. At the auction, a newborn photography session of mine was raffled off and Mordechai’s parents were the lucky winners. 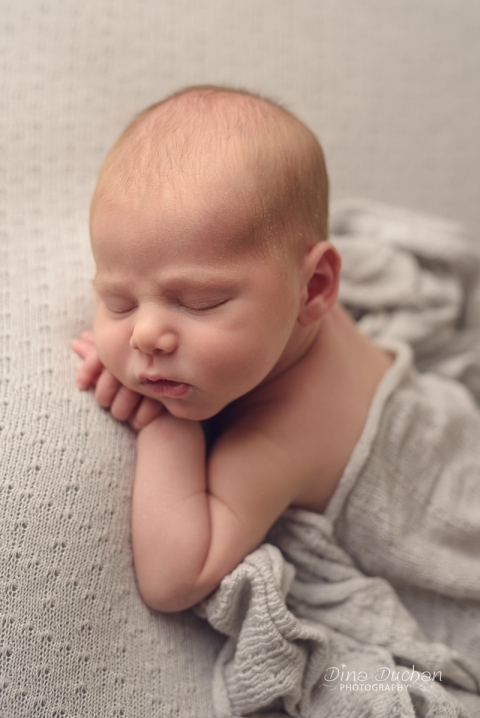 Since they weren’t sure how exactly newborn photos work, we didn’t get in contact until baby Mordechai was almost 2 weeks old! Oops! However, we were able to quickly find a time to shoot before this little guy got any bigger. Both parents were a joy to work with and I am so excited for the new addition to their family! 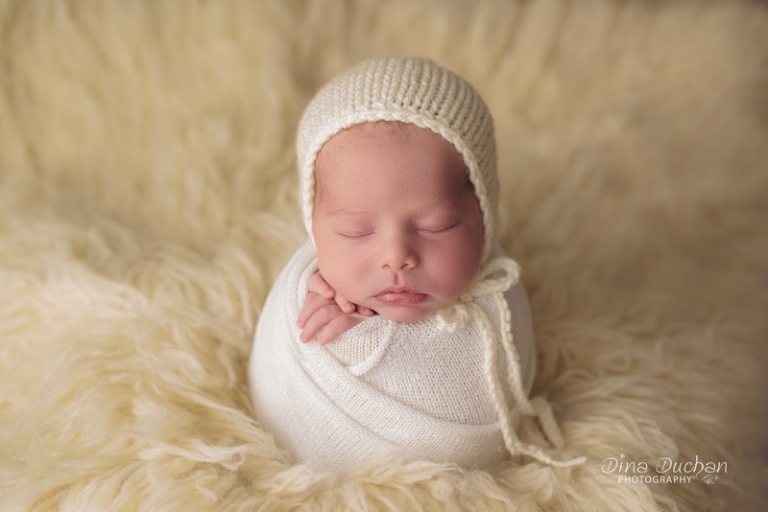 During the shoot, we captured some great newborn pictures and I was even able to recreate a special memory for the family. The picture of him on top of the towels was a special request from Baila (Mordechai’s Mom) because Mordechai’s older sister had taken a photo like this when she was his age. Now they both have one! How cute is that? 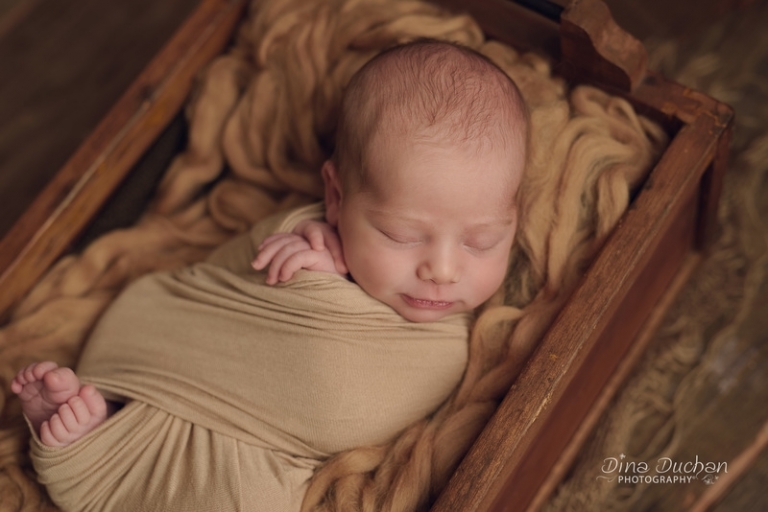 These memories that are created when newborn pictures are captured will be treasured for a lifetime. I know that I still look back at the pictures my parents took when I was a baby. Sharing these memories with my family now is always a lot of fun (and sometimes pretty funny depending on the quality of the picture). Make sure to document all of the precious moments of your baby’s beginning. Contact me today to get started, it is never too early to get an appointment on the schedule, as I fill up fast! I am grateful to share with you this gorgeous session and that I was able to give back to my community while still doing what I love – capturing precious moments like these!